Many children and young people in our schools are in need of someone to talk to. They have problems at home, difficulties with school work, or find that, for whatever reason, they just don’t ‘fit in’. A sympathetic listener who can offer some support can make all the difference. 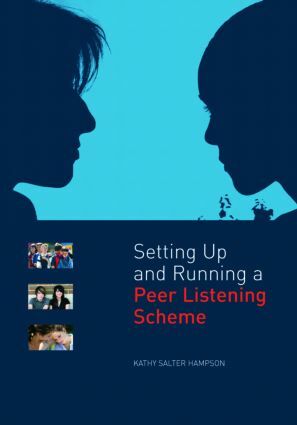 There isn’t a school in the land that wouldn’t benefit from a well-run peer listening scheme – here is the ‘how to do it’ guidance that will help busy practitioners to put in place something that really works.